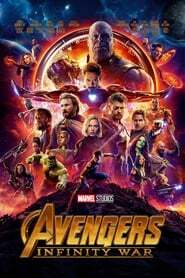 Titre : Avengers : Infinity War, Où serez-vous, quand tout sera fini ? Durée: 02 H 29 Min. Réalisateur: Joe Russo, Anthony Russo. Auteurs: Stephen McFeely, Jack Kirby, Christopher Markus.